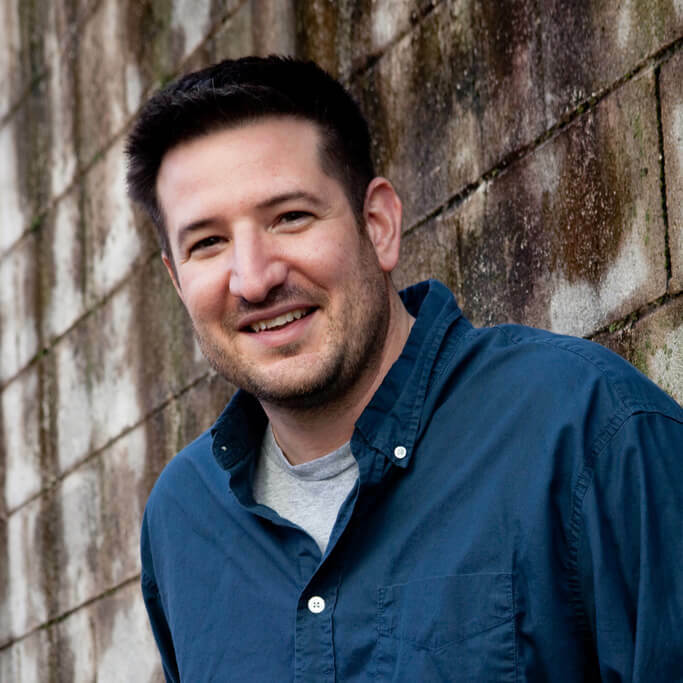 Jared Wilson is the Director of Content Strategy and Managing Editor of For The Church (ftc.co) at Midwestern Baptist Theological Seminary, as well as the director of the Pastoral Training Center at Liberty Baptist Church. He’s the author of numerous books, including Gospel Wakefulness, The Prodigal Church (a World Magazine Book of the Year in 2016), The Pastor’s Justification, The Story of Everything, The Imperfect Disciple, and—most recently—Supernatural Power for Everyday People: Experiencing God’s Extraordinary Spirit in Your Ordinary Life. His next book, The Gospel Driven Church: Uniting Church Growth Dreams with the Metrics of Grace is coming March 2019 from Zondervan. Jared’s writing has appeared in numerous resources and magazines like Tabletalk, Pulpit Helps, Stand Firm, and Facts & Trends, and he has contributed study notes to the ESV Gospel Transformation Bible and the ESV “The Story” Bible. Jared also blogs regularly at For The Church and The Gospel Coalition. He and Becky have been married for twenty-two years, and they have two daughters: Macy and Grace.